We are known for our world famous amusement ride called "The Last Ride". A one of a kind exclusive coffin burial simulation ride with scent, audio,vibration, hydraulics and more. 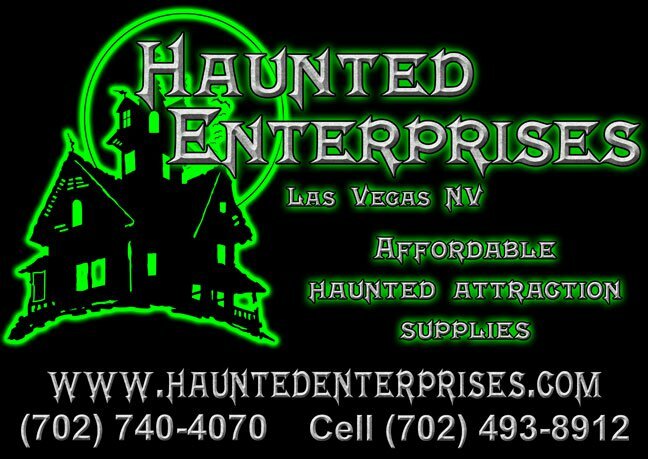 Check out the videos of Haunted Enterprises.